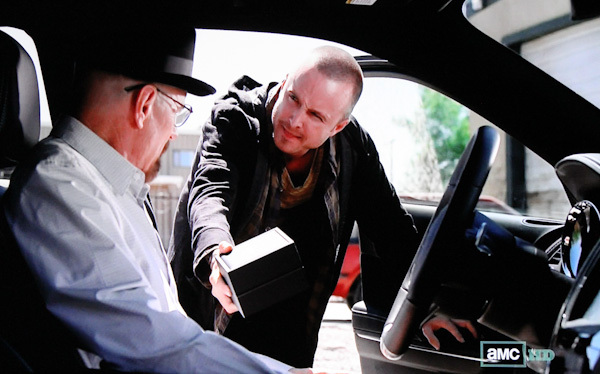 To be honest, I got excited when the character Jesse (actor Aaron Paul) handed a box over to Walt (actor Bryan Cranston) as a gift for his 51st birthday. While it wasn’t clear that the gift was a watch yet, I was pretty sure it was something like that based on the presentation box. 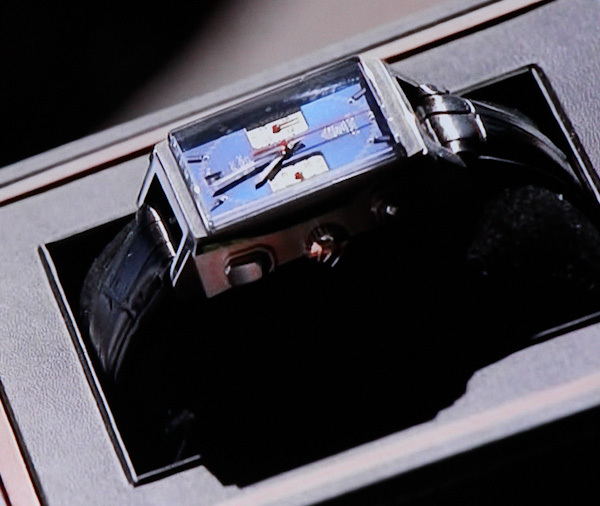 Sitting in his car, Walt opens up the lid to reveal a Tag Heuer Monaco. He isn’t sure what to make of it, no doubt. Until now, Walt’s character has been wearing an inexpensive (but reliable) digital Casio watch. Fitting watch for his character? Not sure to be honest. But it is good enough for Steve McQueen (Monaco watch from Le Mans movie sold for about $800,000), and Stephen Colbert. I wonder where Jesse got the idea? 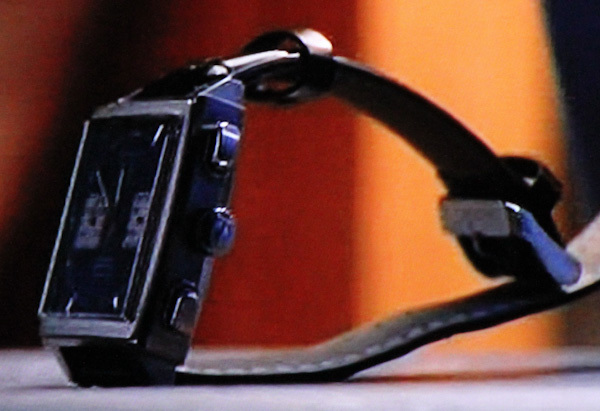 The precise watch gifted to Walter White in the show is the Tag Heuer Monaco Calibre 12 ref. CAW2111.FC6183. This version of the Monaco is actually very close in design to the original 1969 version that was worn by Steve McQueen. Tag Heuer actually released an anniversary version of that watch recently which is a more-or-less precise dial copy of the original. This one has a lovely metallic blue dial with squared white subsidiary dials to match the square look of the steel 39mm wide case. It is a very classic look and one that is imbued with sport watch history given that the Monaco is such an iconic design. Inside the watch is a Swiss automatic Tag Heuer Calibre 12 chronograph movement. 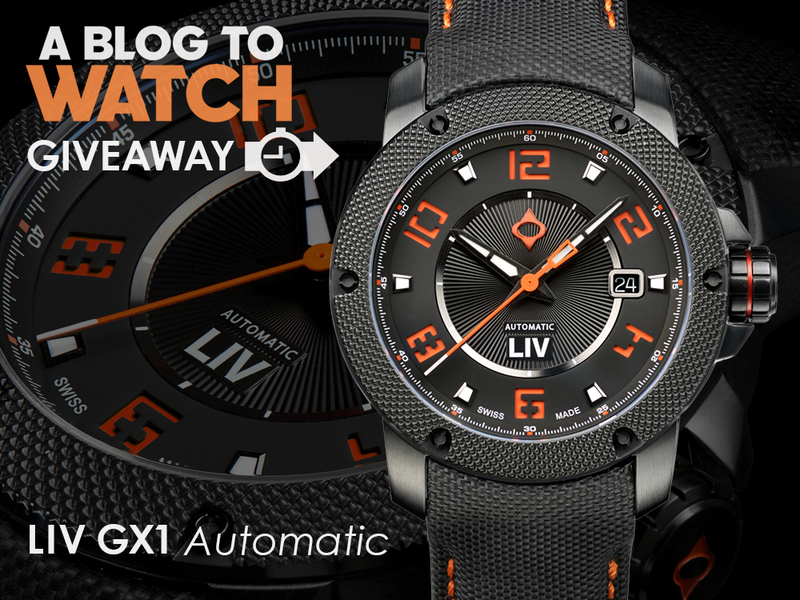 It has a 30 minute chronograph and date in addition to the time. The Monaco look is cool, and still avant garde after all these years. For Walt, the undertone in the show is that it was the nicest item he received for his birthday. 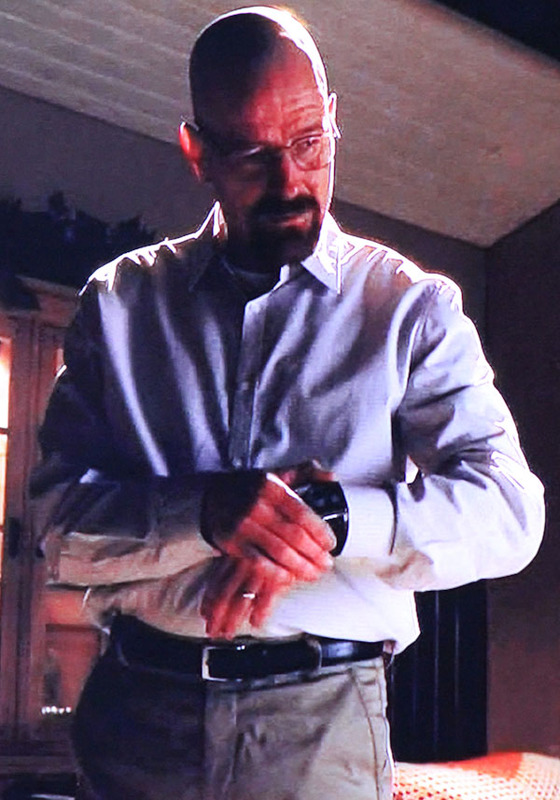 At one point in the epsidoe he shows the watch on his wrist to his wife Skyler (with whom he is in a disagreement). He says to her that the person who gave him the watch once wanted to kill him, but no longer wishes that. And that she would also change her mind about him. Walt handles and manipulates the watch at length in the last part of the episode. Such direct interaction with a watch in a television show is extremely rare. At no point is the Tag Heuer logo clearly visible, but the Monaco itself is such a distinctive design that it is hard to confuse who made the timepiece. 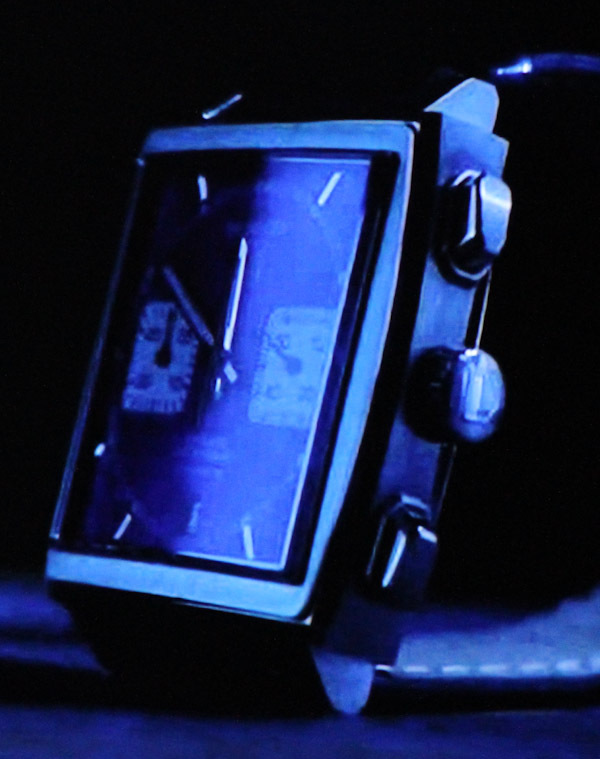 At the end of the Breaking Bad episode, the watch becomes a symbol unto itself as the Monaco dial gets some macro shots of the subsidiary seconds dial. The watch is again used to communicate the message that time is almost up. For what? it is hard to say as programs such as this often play with the concept of a foreboding warning. The Breaking Bad episode ends with the watch as the final visual. Will Walt be wearing his new Tag Heuer Monaco for the rest of the series? Perhaps he will. 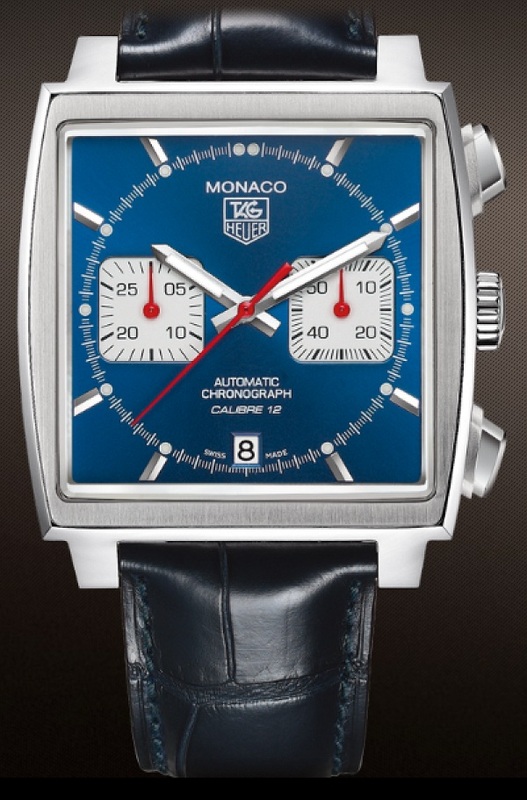 This particular Tag Heuer Monaco watch retails for $6,300. Thanks for this, I was wondering what make/model it was. Oh good. I’ve done a good deed today. BTW great show too… not a sympathetic character in the lot of them!!!! It actually was pretty important to the episode. Walt’s manipulation of Jesse has been a key aspect of the show from almost the beginning, and it’s reached new heights this season. The watch symbolizes Walt’s control- for now, anyway- but also the limited time he has left. His reaction to the gift (among many other things) demonstrates yet again how far he’s fallen, since in reality Jesse would kill him if he knew about Jane and/or Brock. It isn’t a replica, but they may have used a different strap for some reason. Mechanical watches don’t “tick tock” but movements rapidly “tick tick tick” when you listen to them closely. 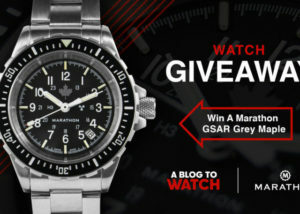 @ngtak tag is usually a mall watch, but this one it totally acceptable. @ngtak when your ready. I would like to take this journey with you. @qu4ttr0 Its the wrong strap as you said, I’ve had 4 of these now and they don’t use buckles. I own the same watch, which made me laugh when that was his gift…not that pricey about $7,000 with tax, It is a re-issue of the 1969 version, with changes. The original had the crown on the left and the chrono buttons on the right…the re-issue has the crown and all the button on the right. This watch was always associated w/ Steve McQueen…and what did he die of? Lung Cancer.